1977, but I was taken in, hook, line and sinker! Episode V and Episode VI as well. in Episode I to his redemption in Episode VI. opportunity to try joining a guild. not have a good block of uninterrupted time, i usually stick with solo play. with their homework because I am in the middle of a raid, as an example. At the time of this writing, I am 46 years of age. to allow non-universal slang and other such dialogue to slip in. would be open to me. Guild searching. I was not referred. accepted, you are taking an Oath to both the guild and your guild-mates here. Is this something to which you can commit? well as a host of other traits, like Integrity, Assertiveness, and so on. To try and capture this in such a short amount of space is nearly impossible. this experience, tell us what you would do if faced with that situation? with. I honor and respect and am loyal to those who earn it. remove the threat at the camp, at the risk of alerting the relay station. family loves me for who I am, and nothing is more important to me than that. I imagine my physical/mental traits would demonstrate this. timeline, choosing to reveal the details over time. small convoys for additional protection. My father was forced to join their navy, as were most seasoned pilots, and my sister and I were placed with a foster family aboard a medical frigate. Families were separated to break children’s spirit, and ease the bonding of the children to the new foster families. I never saw my Father again. For the next seven years, Eli and I were raised as Mandalorians, learning their ways. We were both taught to fight as all the children were, but poor Eli never really took to it like I did. Writing was her love, and she showed more of an affinity with the scholars and historians. For me, it was all about the gladiatorial combats. It was during this period that my first signs of the force began to emerge, but I kept this knowledge hidden from everyone including my sister. The Mandalorians felt I simply had a way with healing. Bones seemed to knit back together better and stronger. Cuts, bruises and abrasions faded more quickly under my care, but they never suspected this may have been a result of my use of the Force. In BTC 7, at Age 13, the Mandalorian Blockade was broken. Eli and I were rescued, if it could be called that, by the smugglers. The freedom was short-lived, as the Hutt Cartel took vengeance on the double-crossing smuggler’s, and wiped many of them out. Eli escaped to Alderaan, but I was taken by the Hutt Cartel to Tatooine, to continue working as a medic both on Tatooine, and aboard ships traveling back and forth to Nar Shaddaa. 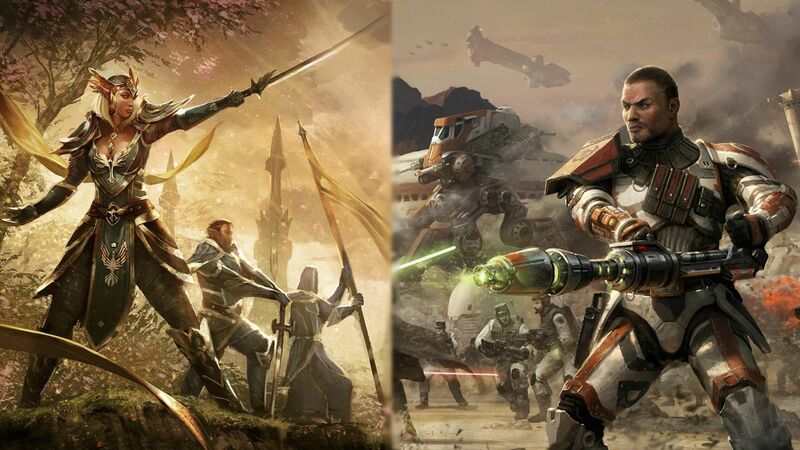 efforts to once again colonize the planet 300 years after the Sith destroyed it. Hey Alleairam, nice app, you definitely put some time and effort into it. The bio was a great read and well done. I too have an application pending. Good luck to us both. Epic bio! Welcome to the Army of Light! Your Application is now Under Review by the Recruitment Council. You will receive a reply shortly, usually within the next 48-72 hours. Great app, I'm sure you'll be within our ranks soon enough! Once that has been accomplished, you may report to the Jedi branch leader, General Shoja Fodun, for training. Contact Commander Korvus Starlight for squad/platoon/company assignment. Thank you High General Mispir. I will stow my gear and report for duty immediately! Very well done! good App, and congratz! I am very late but Congrats!! 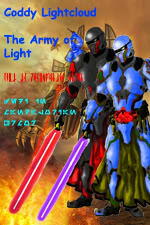 Congratulations Alleairam, and welcome to the Army of Light!